Family of compact, flexible, professional and economically priced test & measurement products. 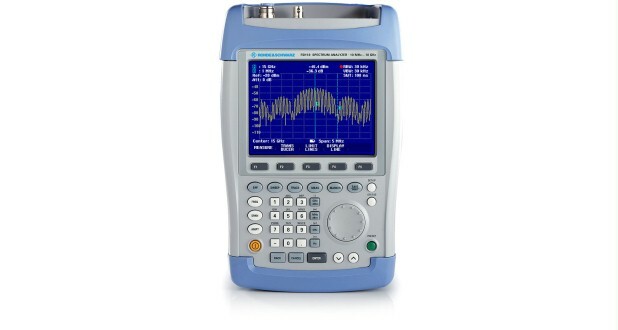 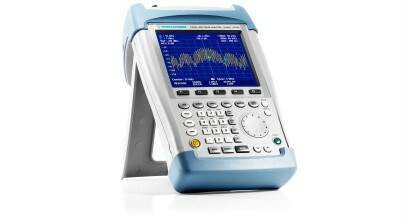 The R&S®FSH is the ideal spectrum analyzer for cost-effective signal investigations in the field. 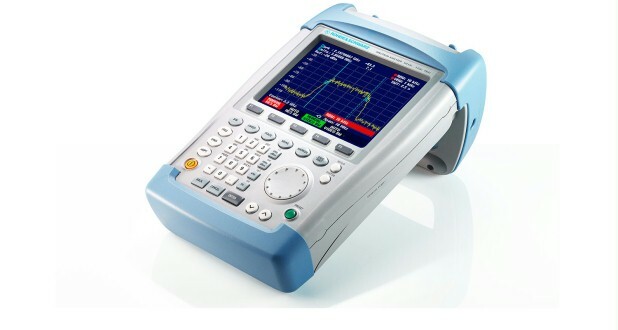 It provides a large number of measurement functions and so can handle anything from the installation or maintenance of a mobile radio base station up to on-site fault location in RF cables to development and service – an extensive range of applications.